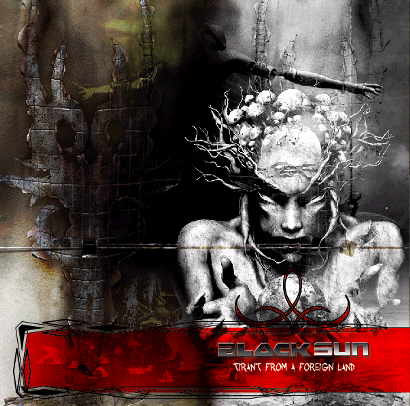 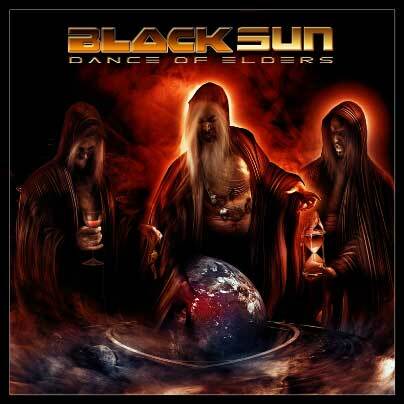 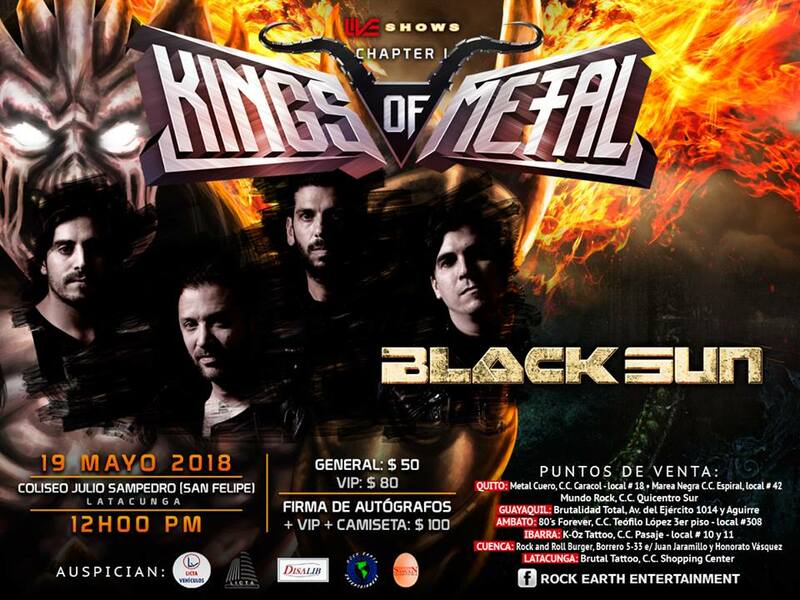 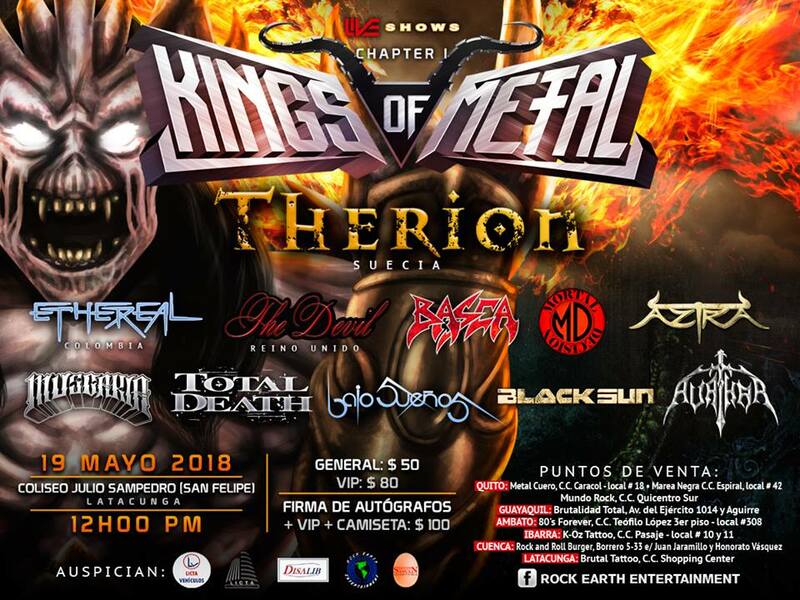 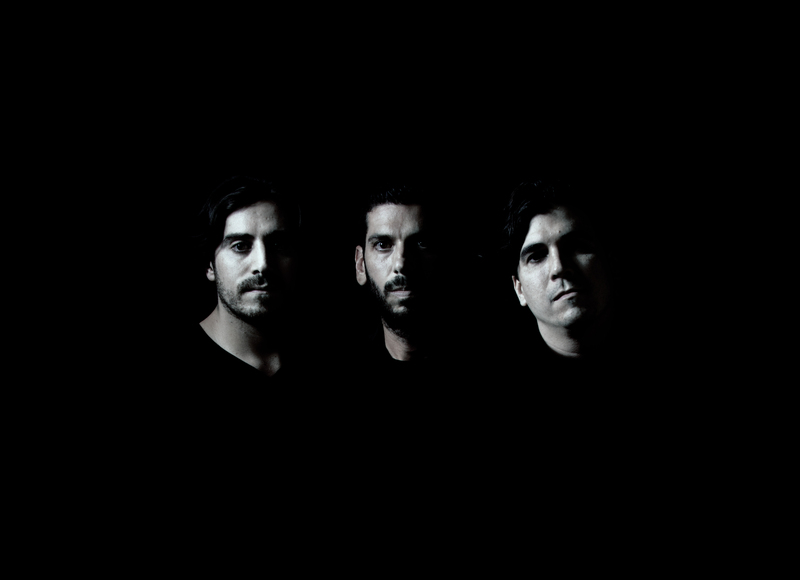 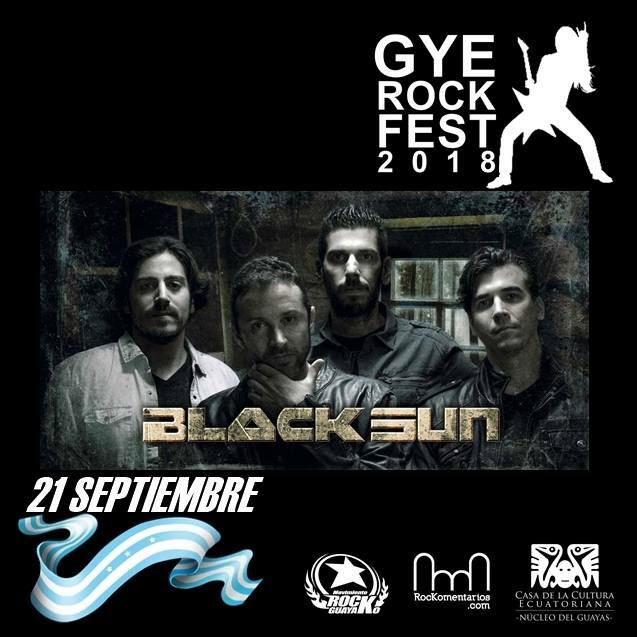 Hard Rock/Heavy Metal Band from Guayaquil, Ecuador Black Sun is a Hard Rock / Heavy Metal band from Guayaquil, Ecuador, established on 1999, who have delivered three full-length albums. 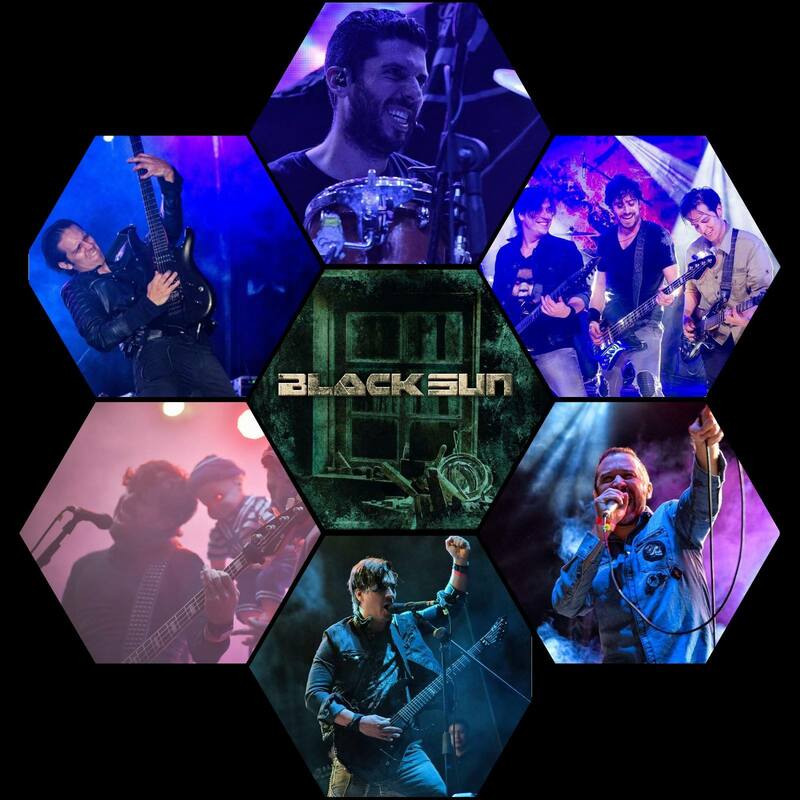 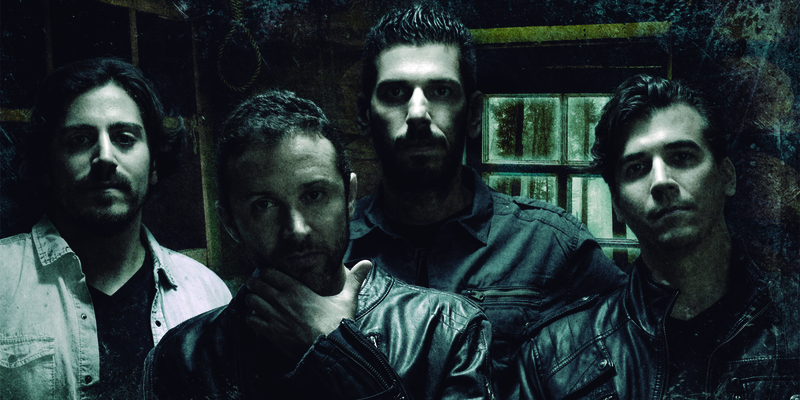 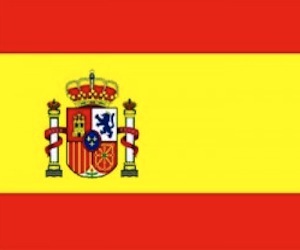 Black Sun (EC) has received high praised reviews from their albums and live shows, which has led the band to perform on the biggest stages in their country. 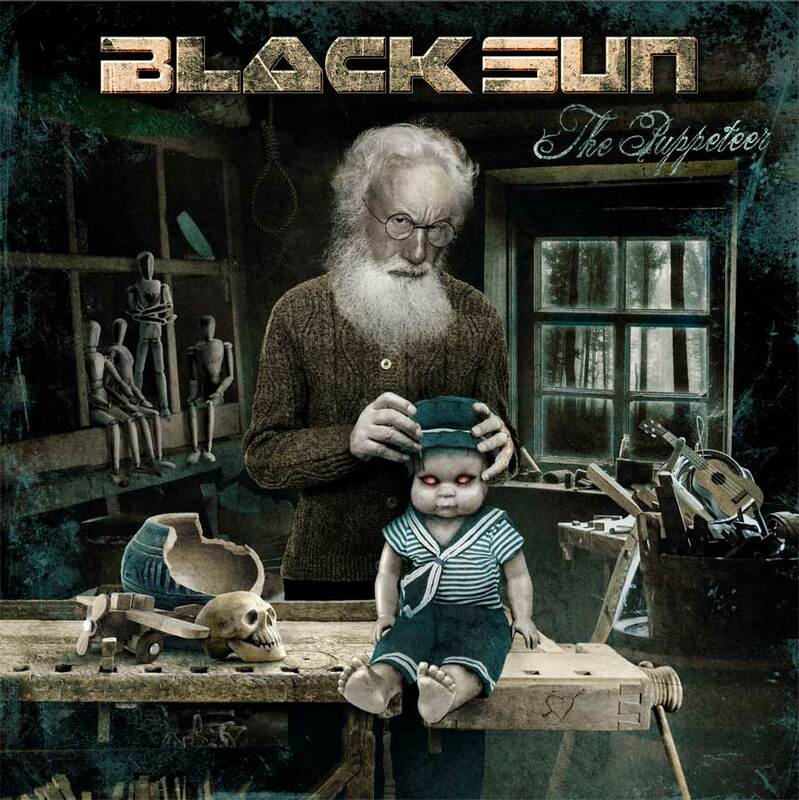 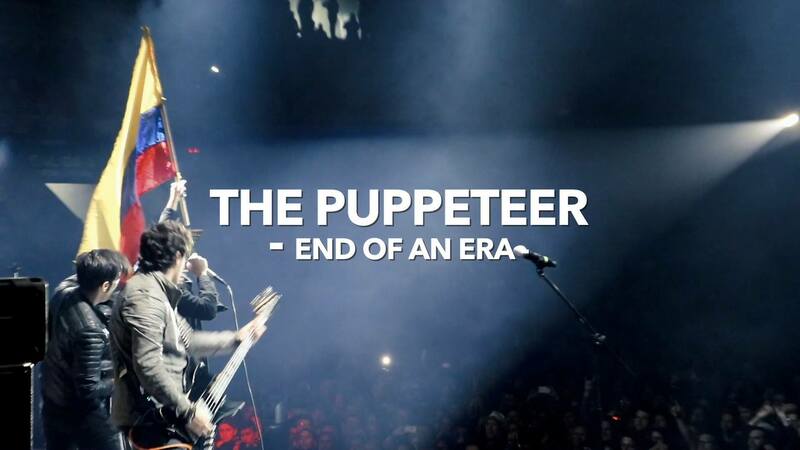 Black Sun's latest production, The Puppeteer, continues the band upheaval to reach higher standards. 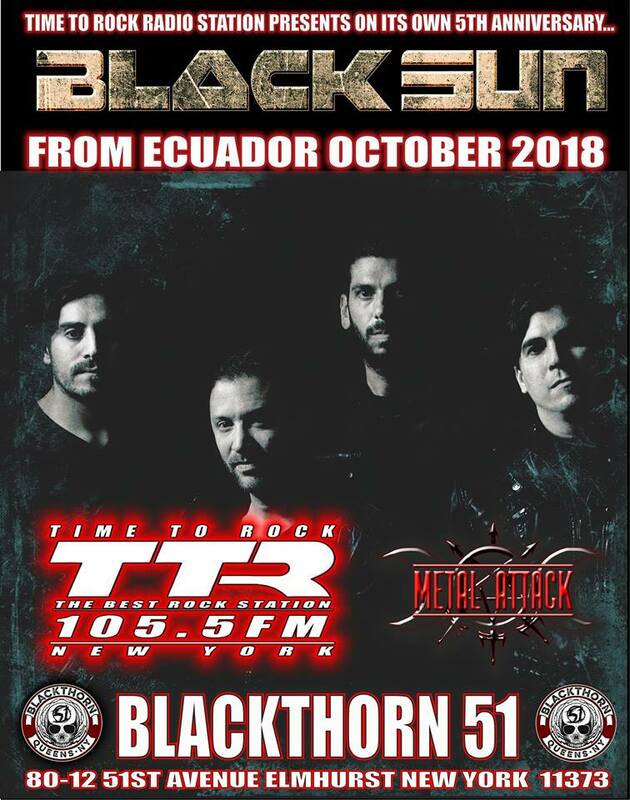 It was Produced by Timo Tolkki and Santtu Lehtiniemi, recorded at Sonic Pump Studios in Helsinki, joining efforts once again with Mikko Karmila (Mixing) and Mika Jussila (Mastering) at Finnvox Studios; this collaboration proves to be an organic, explosive, Hard Rockin' delivery from the south american rockers! 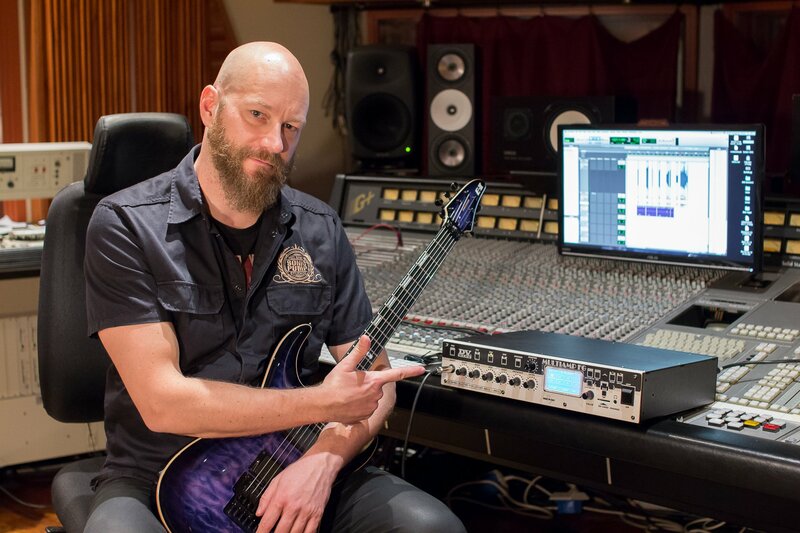 This album also features the work of high praised guests musicians like Henning Basse (ex Metalium and new lead singer for Firewind) on vocal production, backup vocals and guest lead vocals on Vain and Nino Laurenne from Thunderstone (guest guitar solo), Netta Dahlberg (guest vocals on Let Me Be ) and Santtu Lehtniniemi (guest solos). 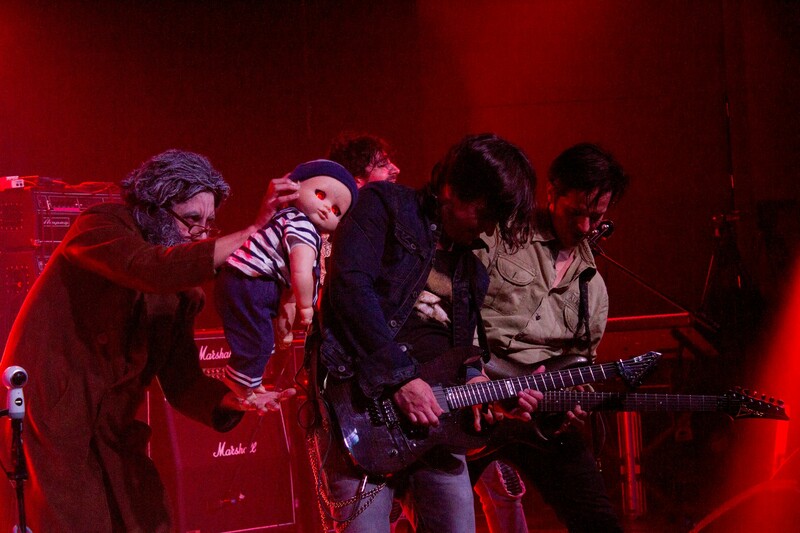 The song 'Robert The Doll' featured in the New Metal Tracks editorial by Spotify, and Let Me Be in local and international radio stations, reaffirming the band's upheaval. 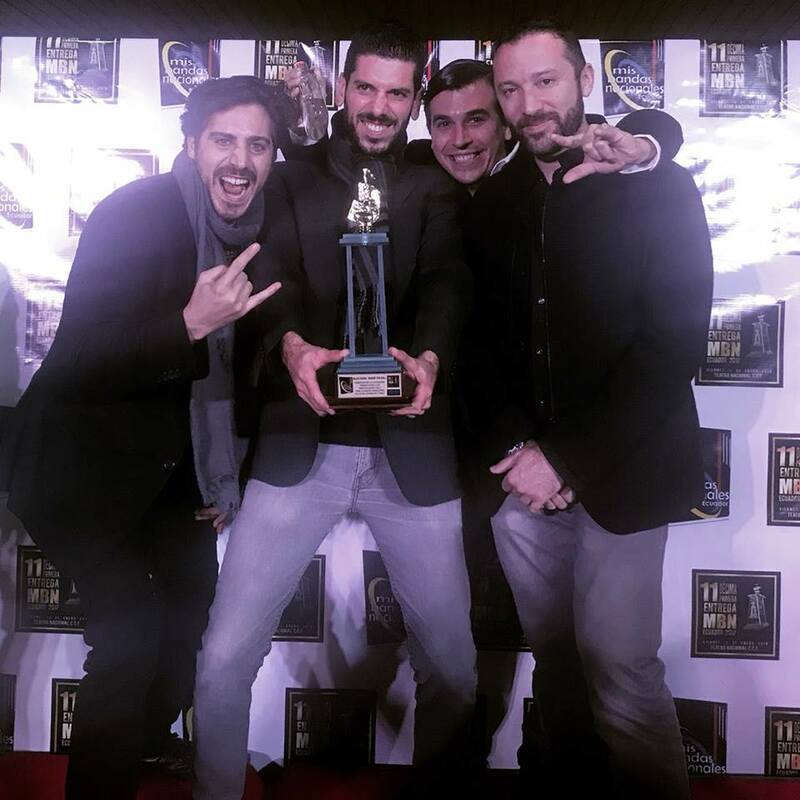 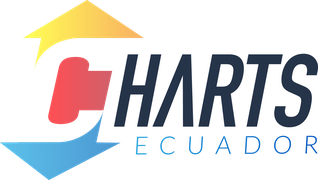 'Let Me Be' landed a top 40 spot (#36) on the Ecuadorian music charts on 2017 (radio + streams) and the music video for Robert The Doll won for best Music Video MBN Ecuador 2017. 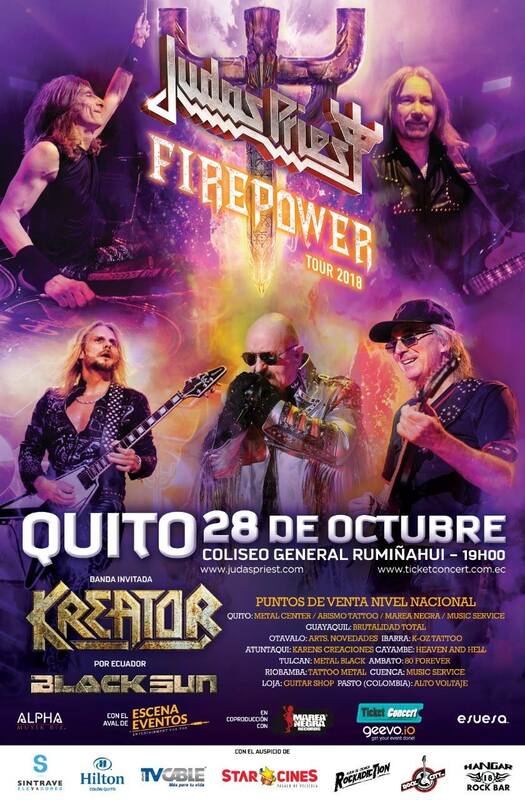 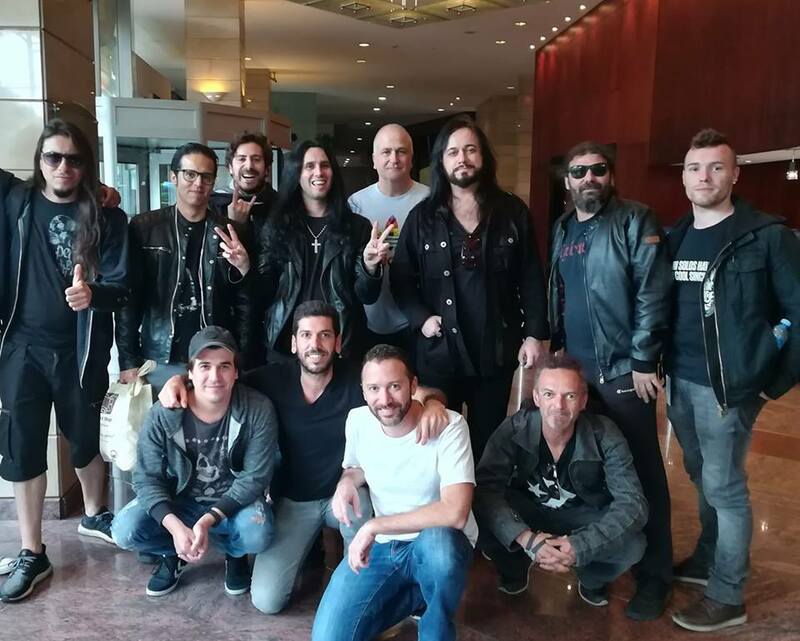 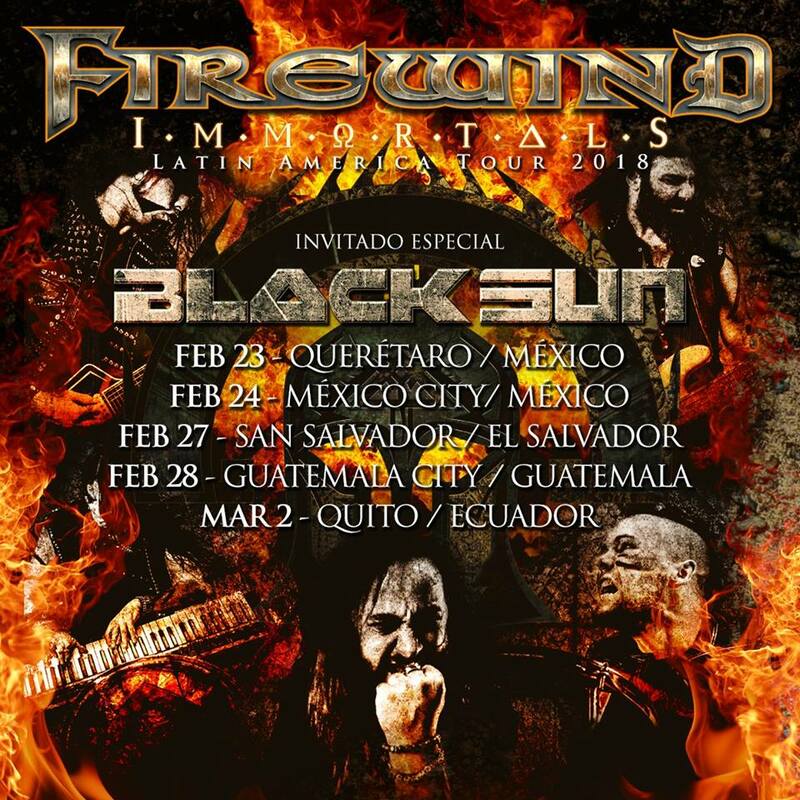 Black Sun (EC) will be touring as a special guest for Firewind in the Firewind South American Tour 2018.